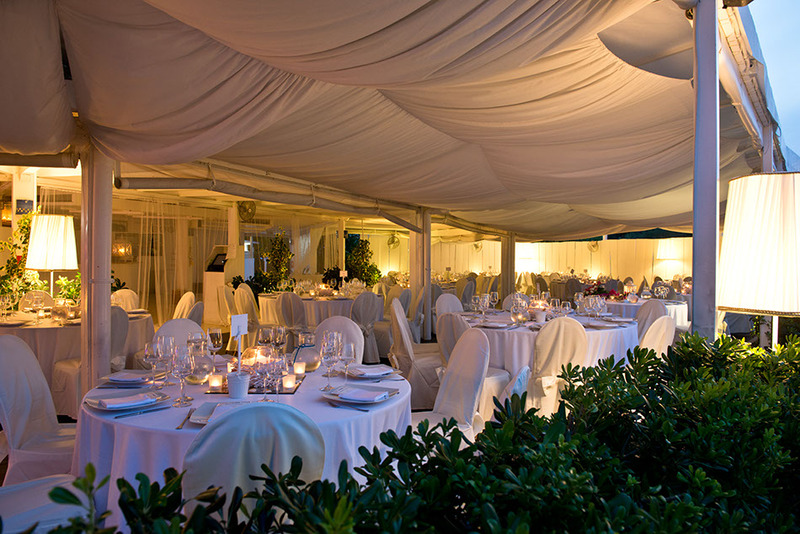 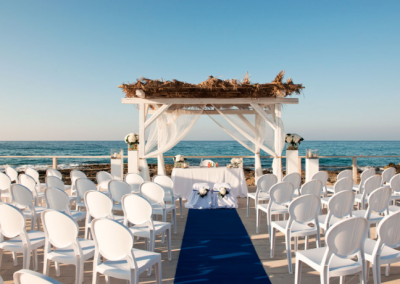 If you want a wedding by the sea for 50 guests or less, I have the perfect place for you! 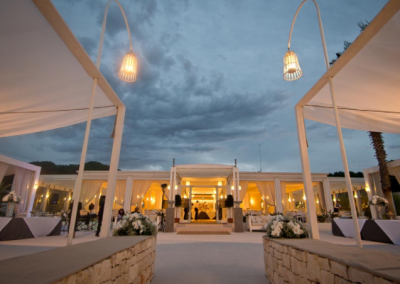 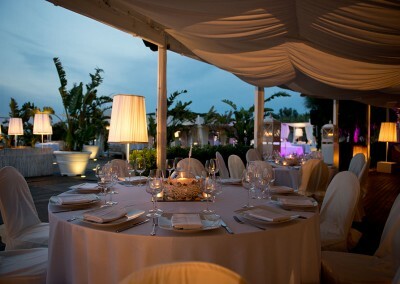 This venue is perfect for an intimate breathtaking luxury wedding! 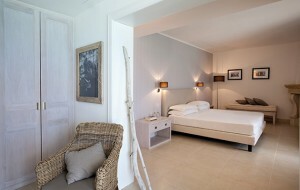 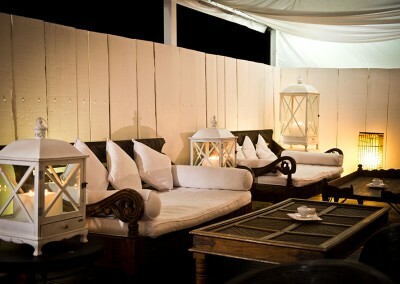 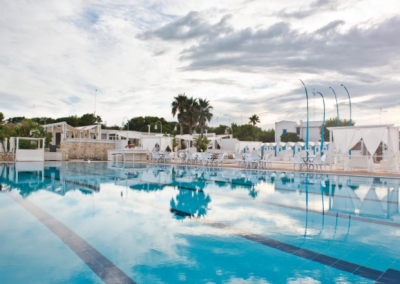 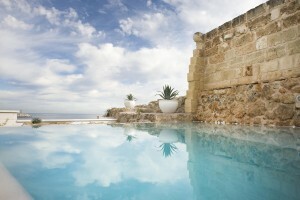 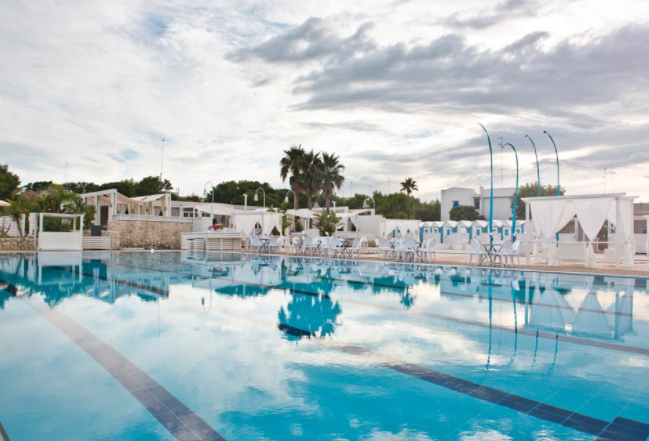 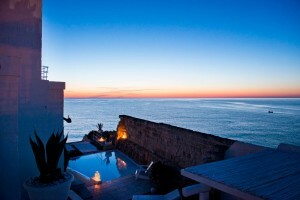 It has the unusual advantage of being in a buzzing coastal town and fab terraces with amazing uninterrupted sea views. 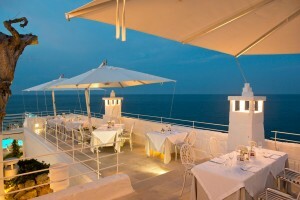 On its sea view roof terrace 50 guests can be hosted for a seated dinner (60 guests for a buffet) and it has ten 5 star rooms which can sleep up to 26 people. 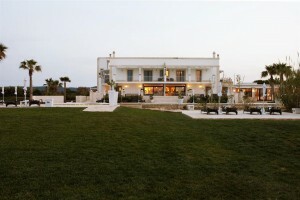 There is a range of other accommodation within walking distance for additional guests. 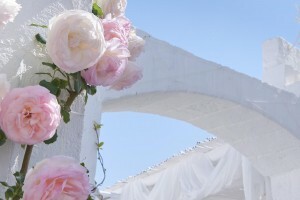 There is a small historic church in front of the venue that could host a symbolic wedding for a maximum of 25 people. 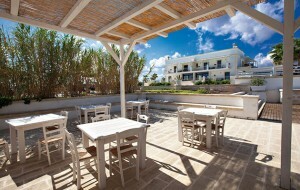 Alternatively there the town hall and catholic churches are within walking distance. 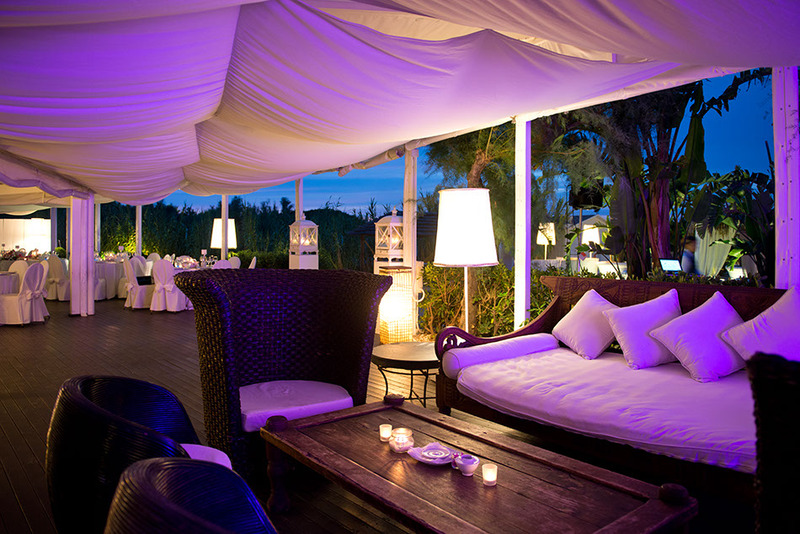 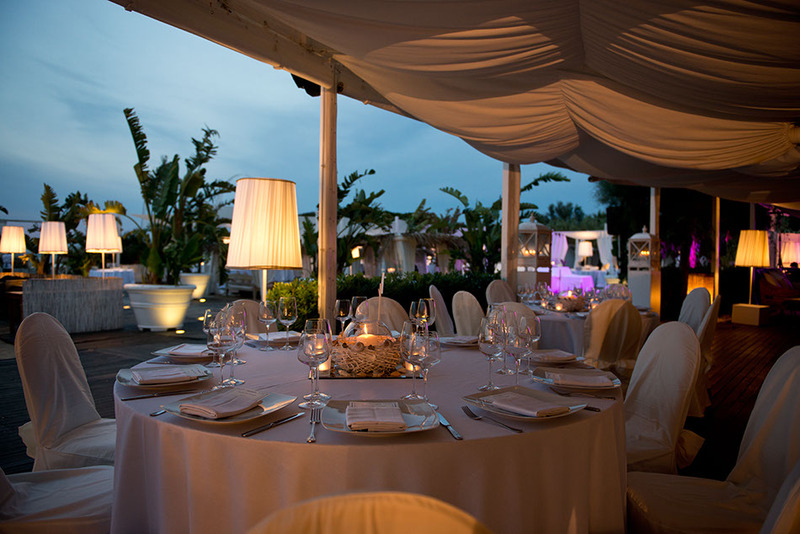 You can have a live band play outside until 1am, so everything adds up to an amazing evening for your guests! 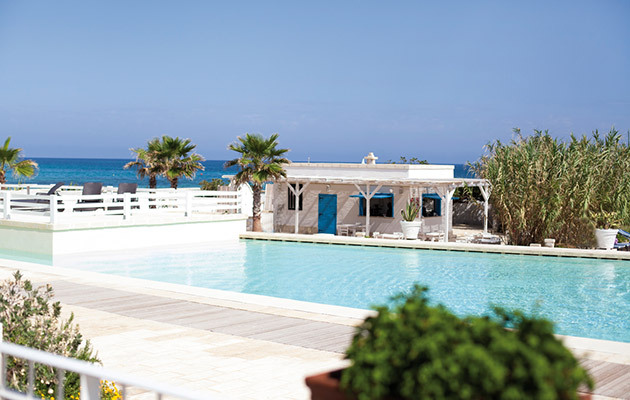 Bari Airport is 40 minutes away and Brindisi Airport is 30 minutes away. 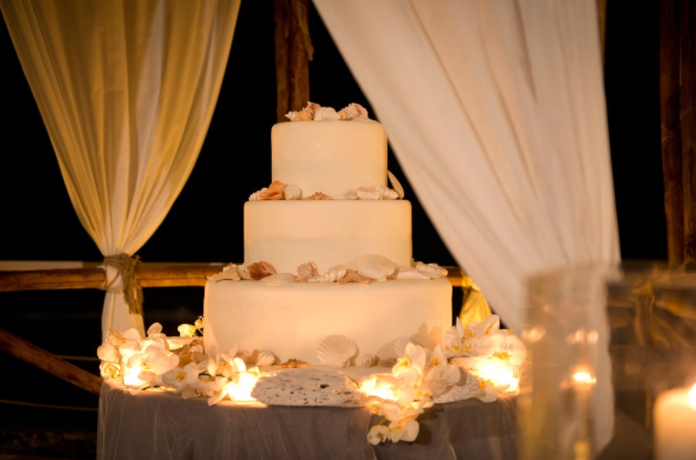 CLICK HERE TO SEE A SAMPLE WEDDING PLAN FOR THIS 5 STAR MINI GEM! An exclusive private long fine sand beach with coastal dunes. 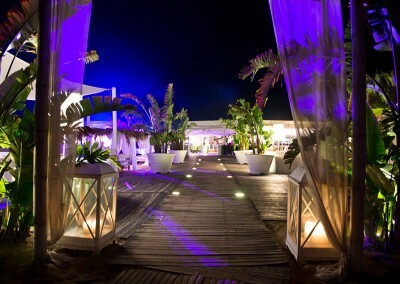 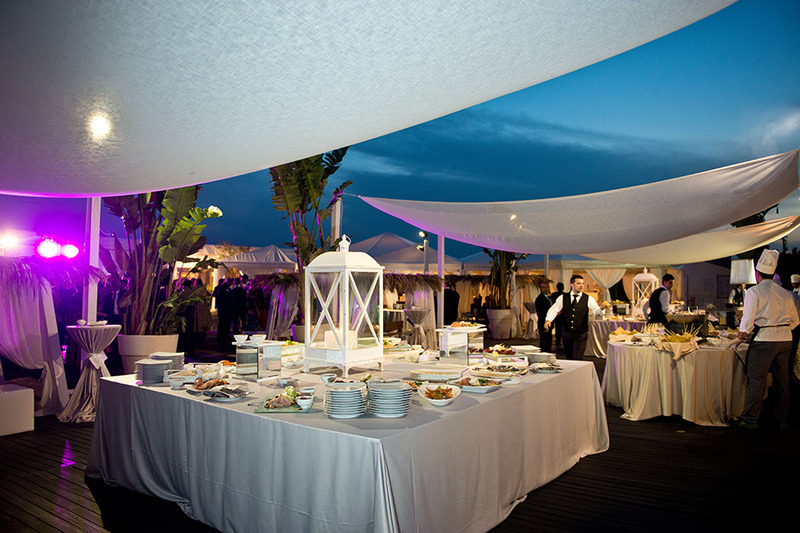 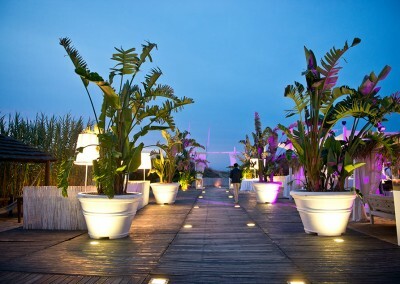 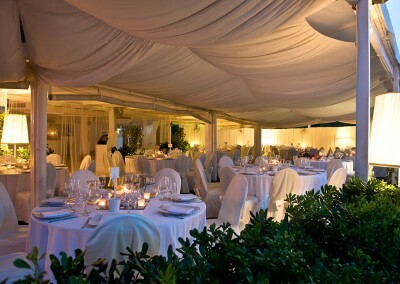 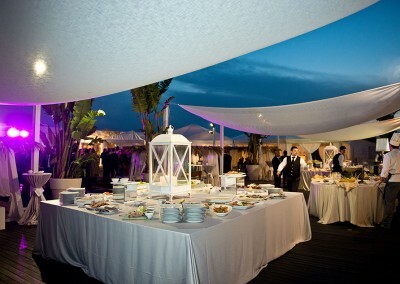 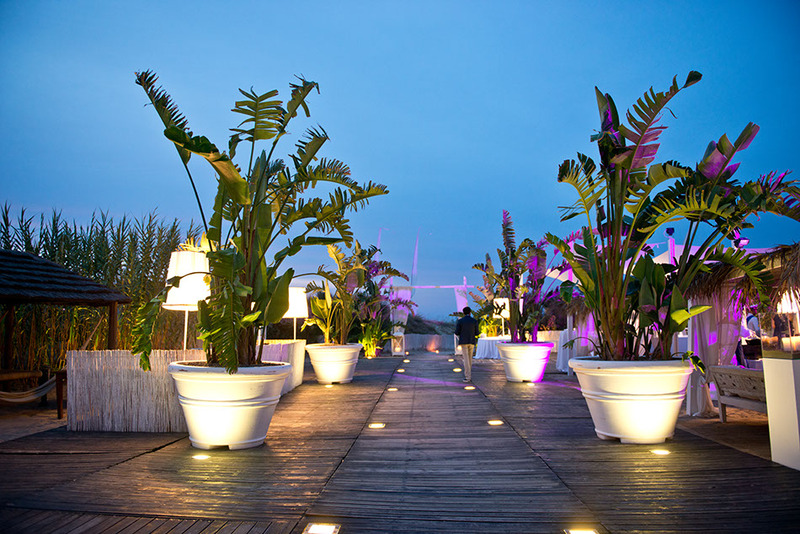 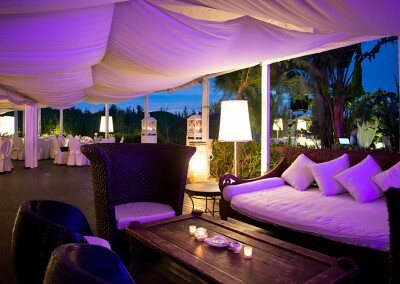 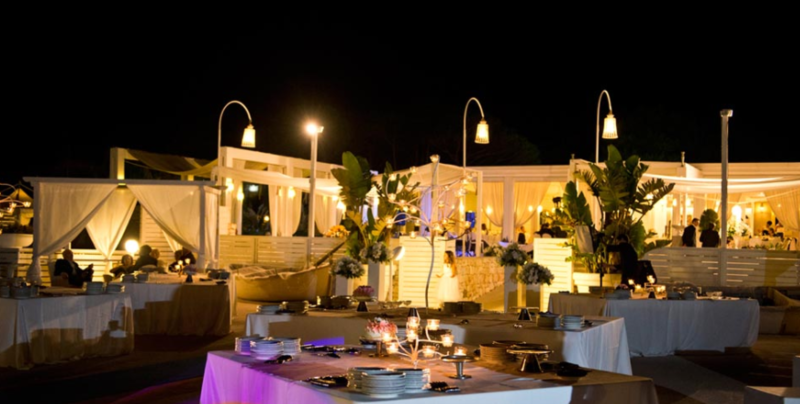 Buffets on the sandy beach with sushi master, tapas, ethnic corner, fish barbecues, lounge areas like the club 55 of St. Tropez lounges, private gazebos under palms and canes, total-white with teak terrace and sails of white tents, cutting of the cake on the water amongst candles and torches. 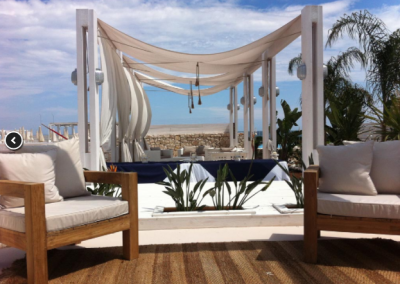 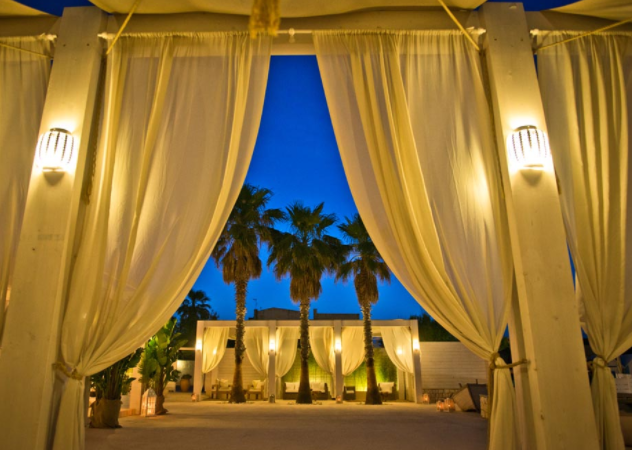 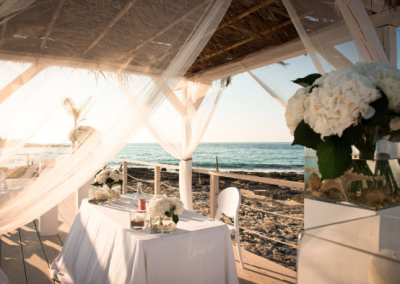 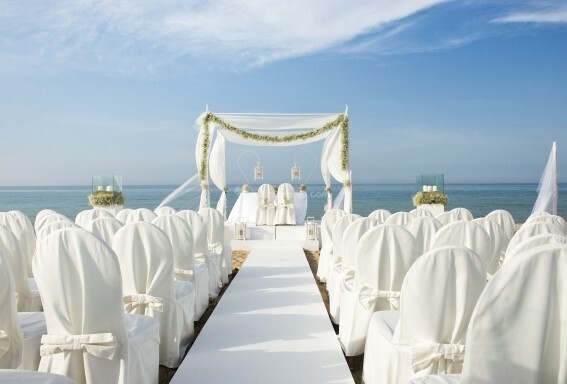 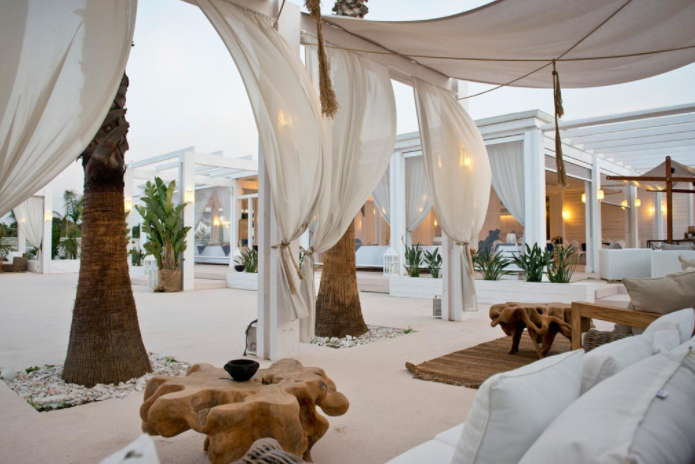 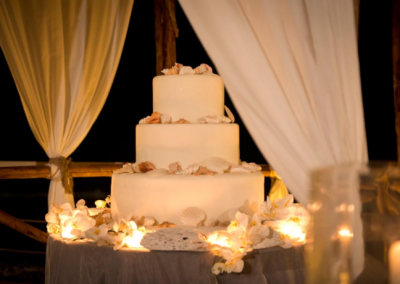 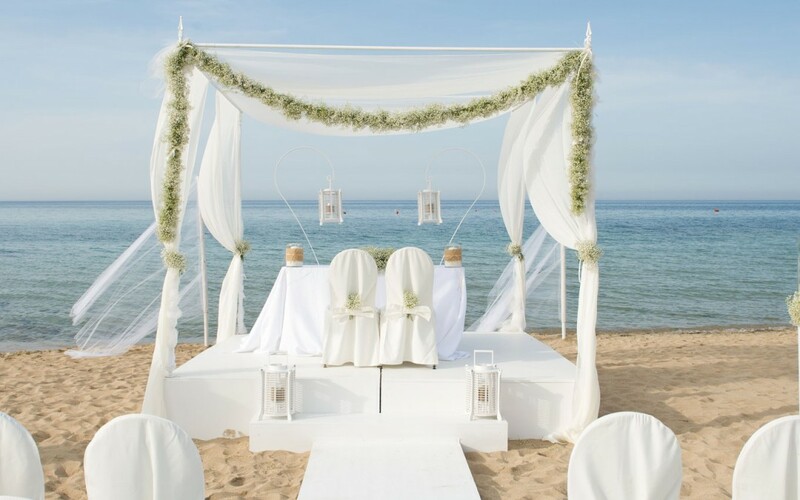 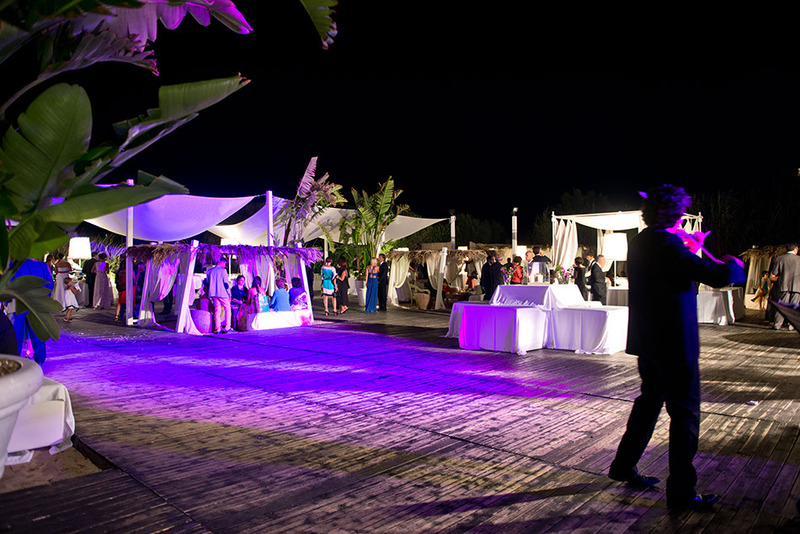 Have a chic boho beach wedding or a beach ceremony with gala dinner. 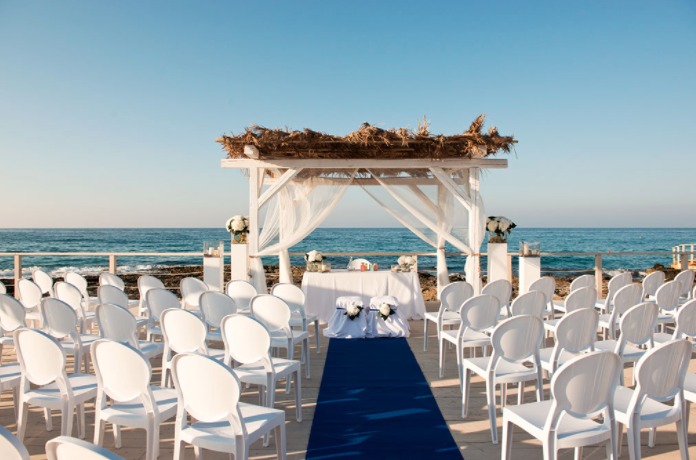 Symbolic ceremonies and full legal civil ceremonies possible. 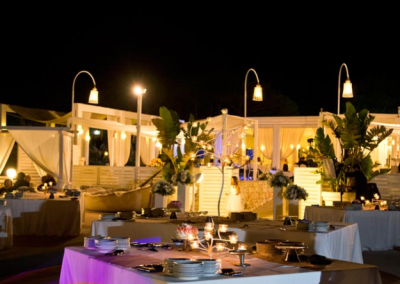 – Then seated gourmet dinner: starter courses, main course ( fish or meat or open-air charcoal grilled mixed fish) with chandeliers and silverware followed by a great buffet of desserts with the cutting of the cakes on the beach amongst candles and torches. 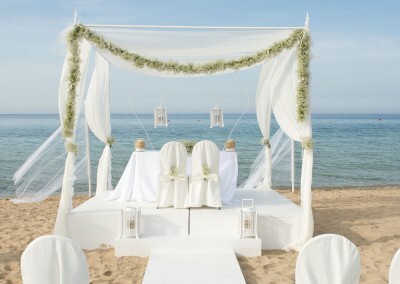 Beach Wedding Ceremony venue with great sea views! 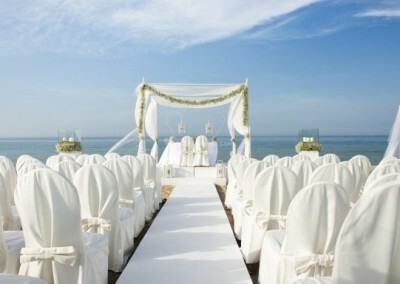 Catholic church weddings are also possible close by. 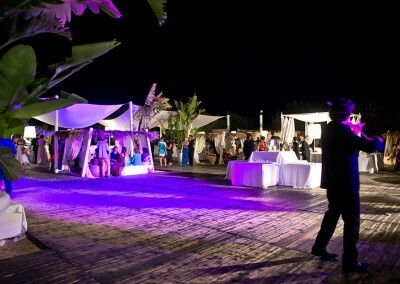 Music can be played till about 2am. 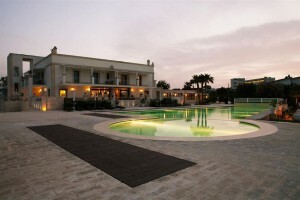 Bari airport is 50 minutes away and Brindisi airport is 40 minutes away.